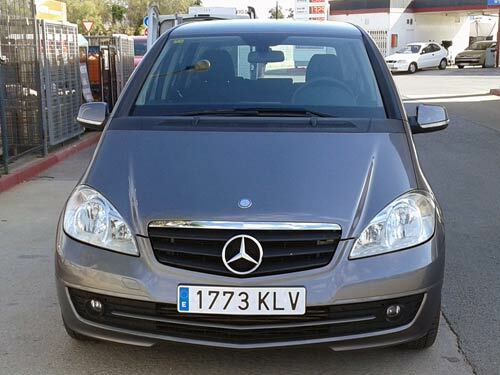 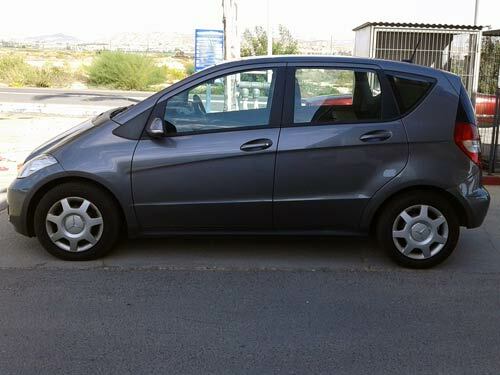 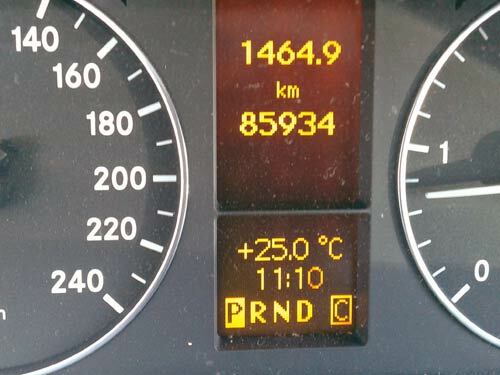 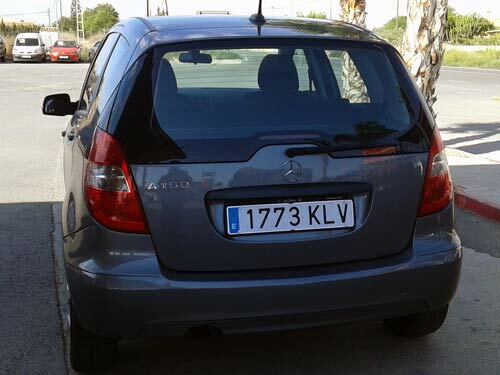 Used Mercedes A160 Auto/Tiptronic car costa blanca spain - Second hand cars available Costa Blanca and beyond! 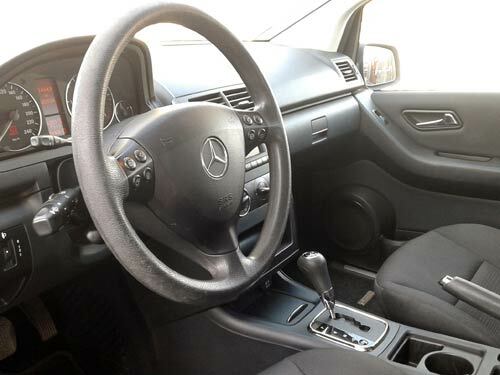 Here's a solid, well-built and well appointed vehicle for you. 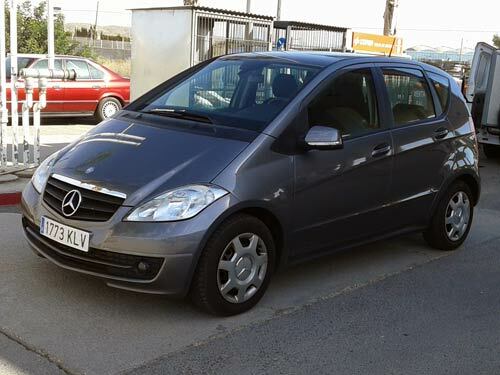 This Mercedes has a powerful diesel engine and looks great in metallic grey.